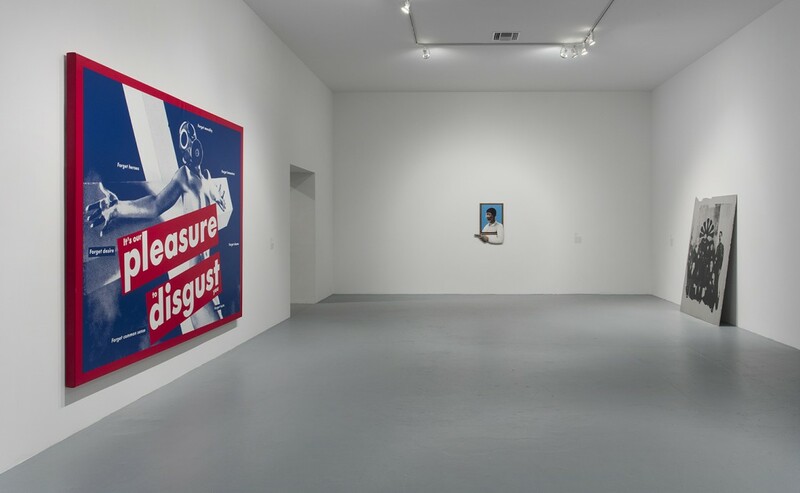 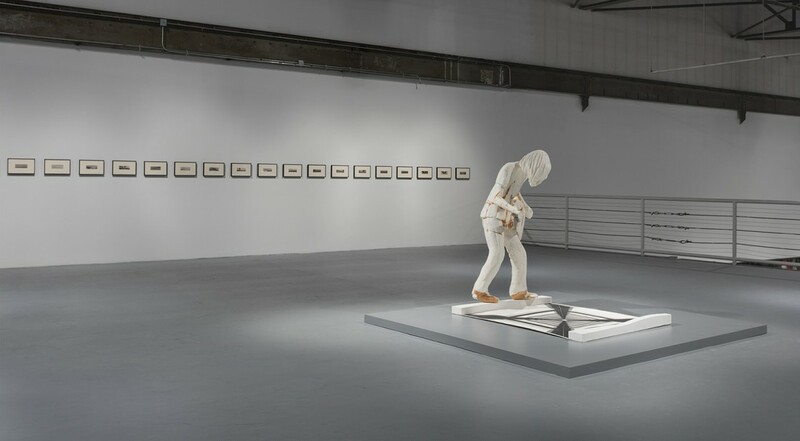 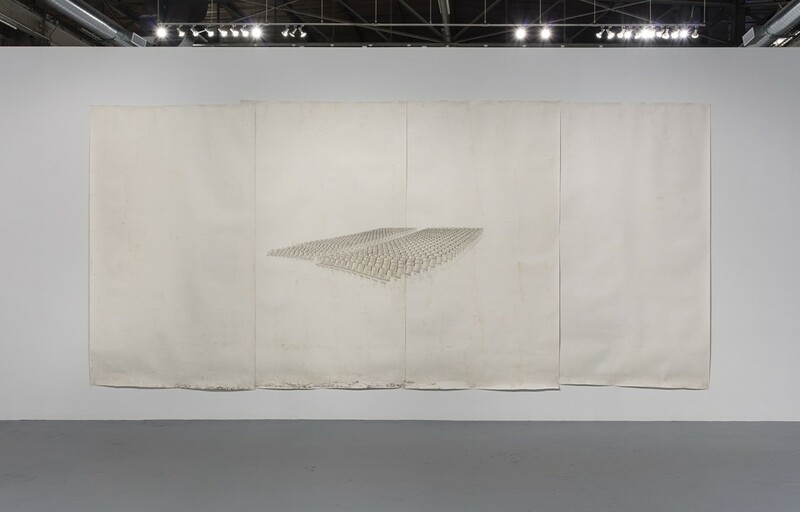 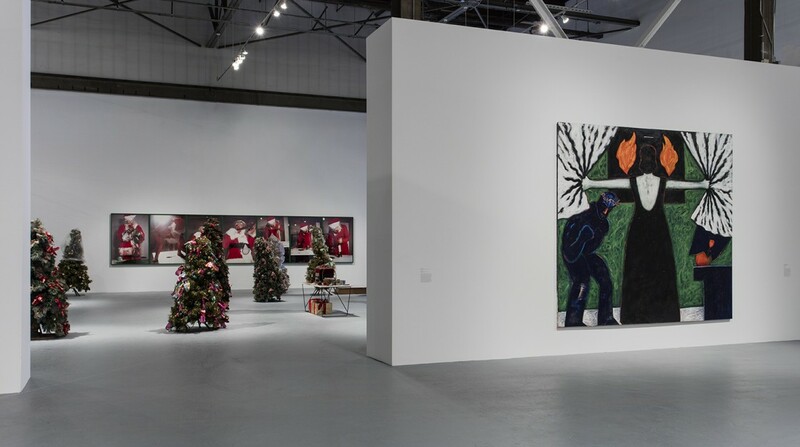 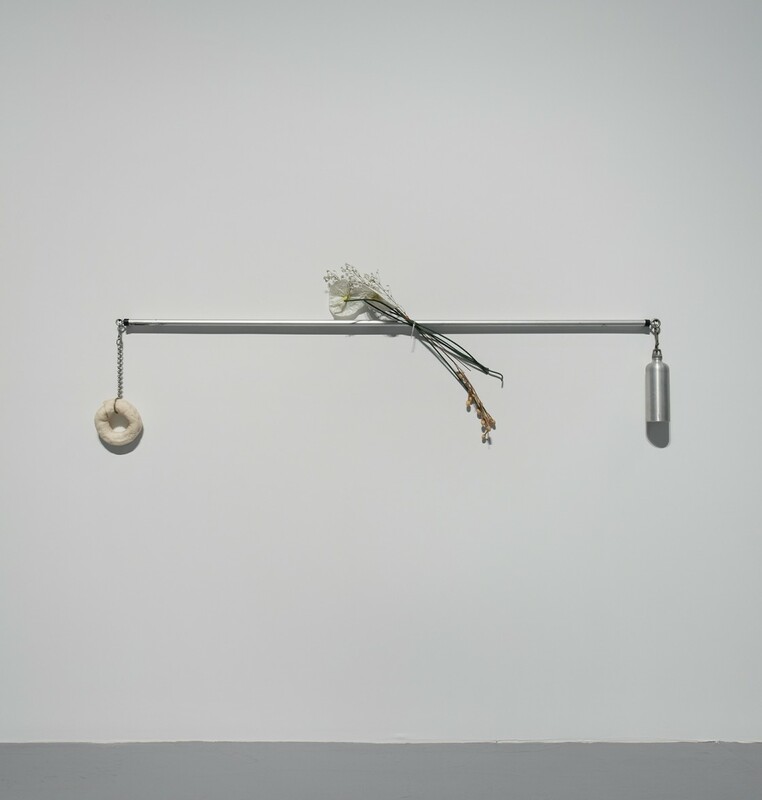 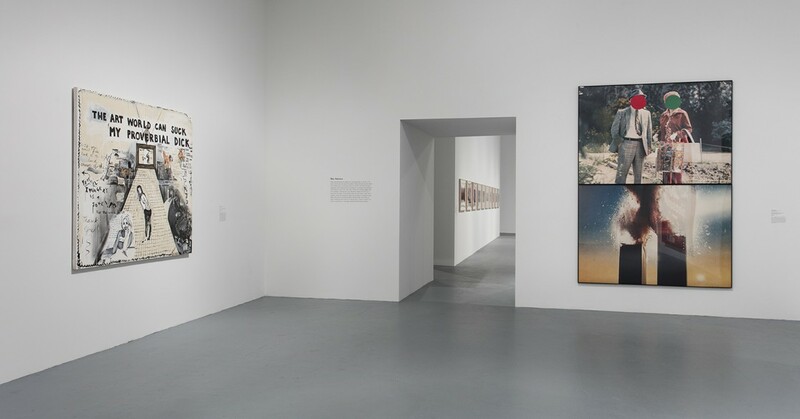 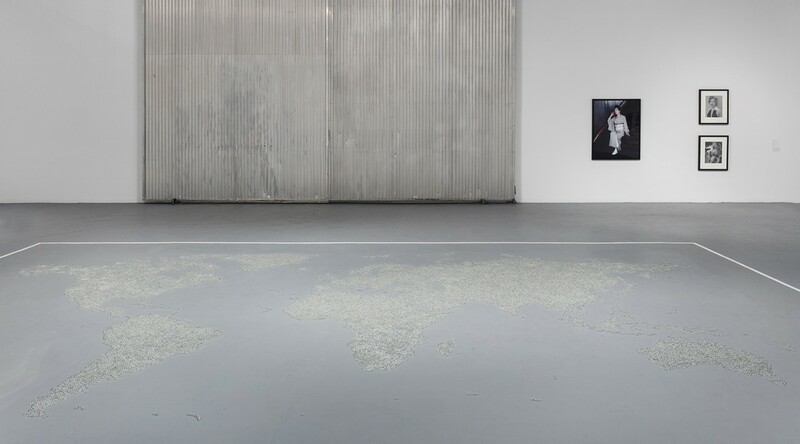 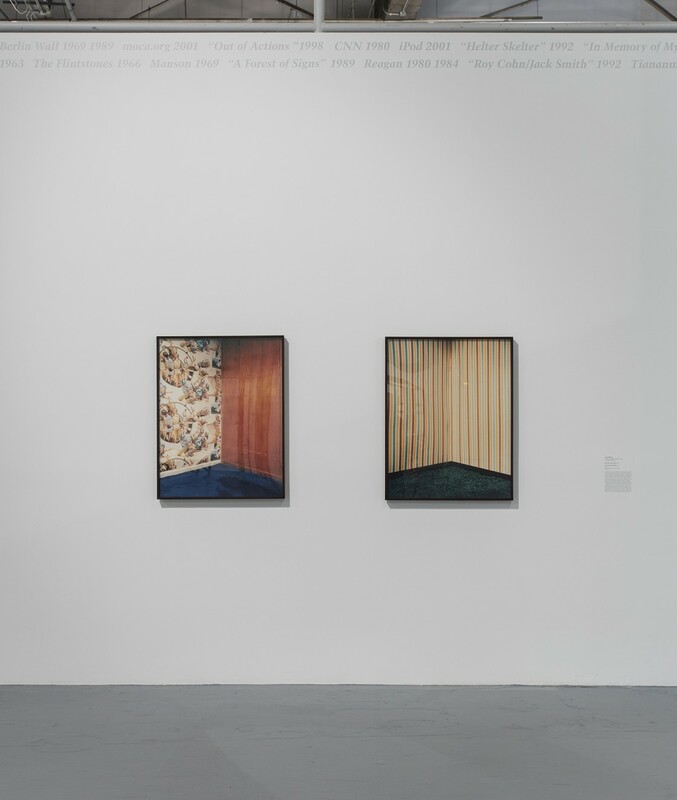 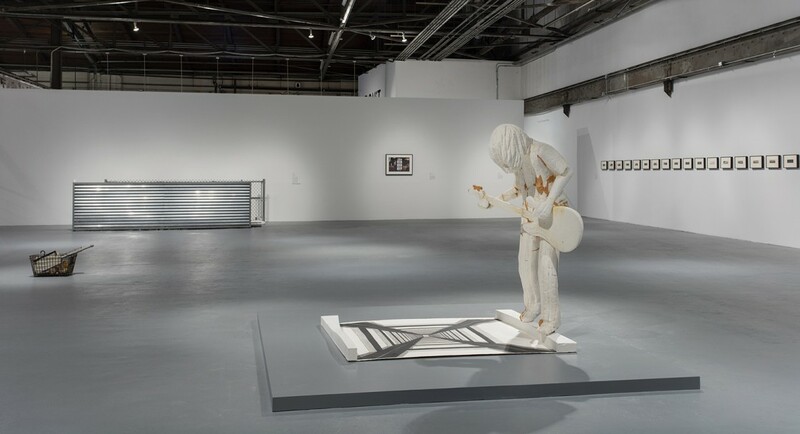 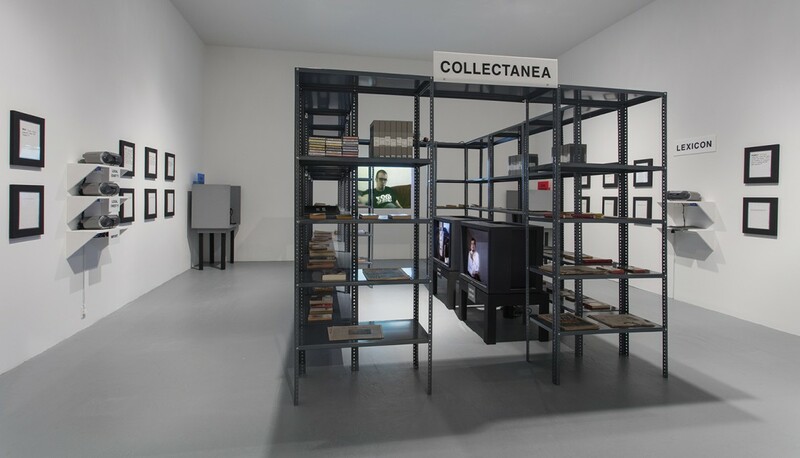 Don’t Look Back: The 1990s at MOCA comprises works from MOCA’s permanent collection that identify the recent decade’s key concerns and transformations, including many that have not been on view since originally shown and acquired. 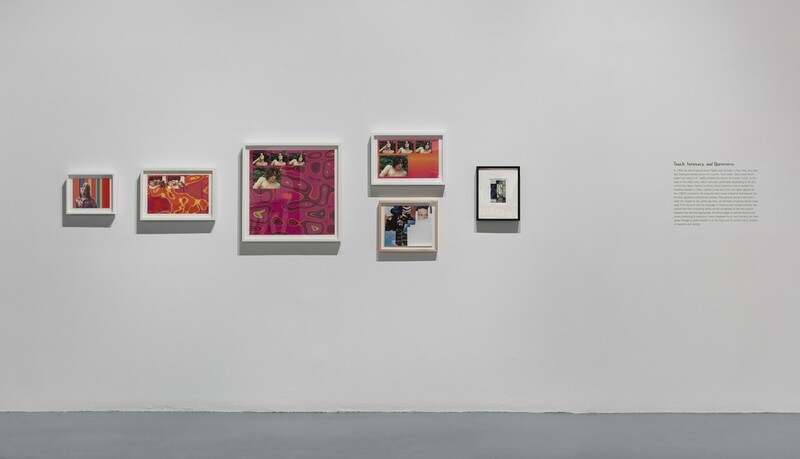 If the 1980s were shaped by the advent of identity politics, producing significant works that examined the nexus of race, gender, and sexuality, the 1990s both extended and challenged these ideas. 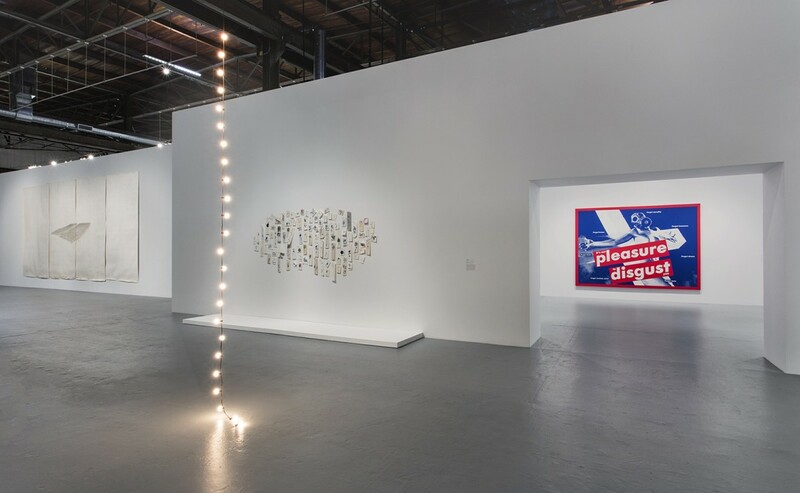 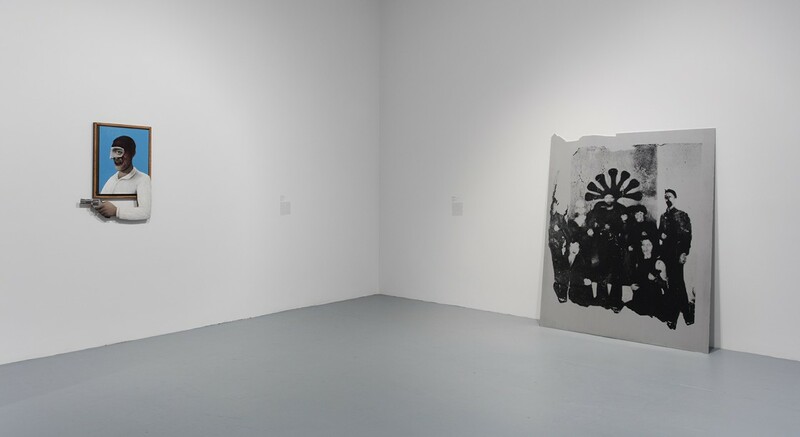 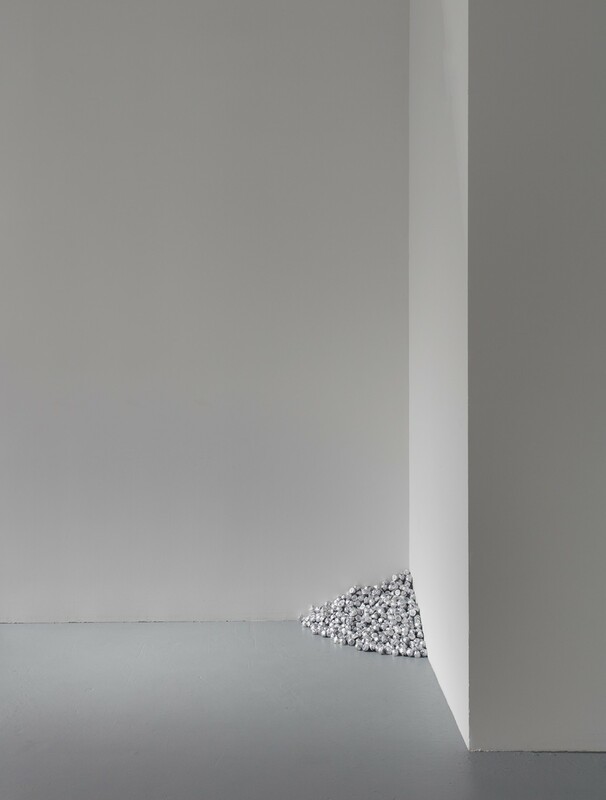 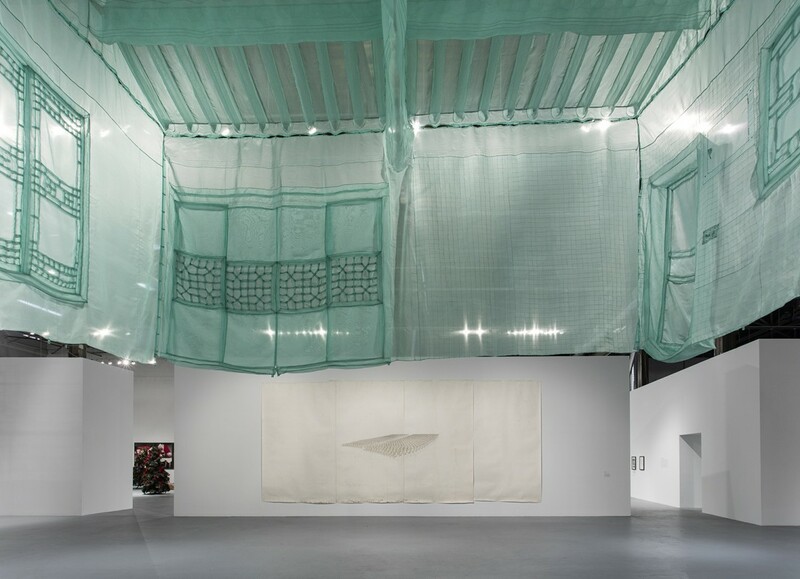 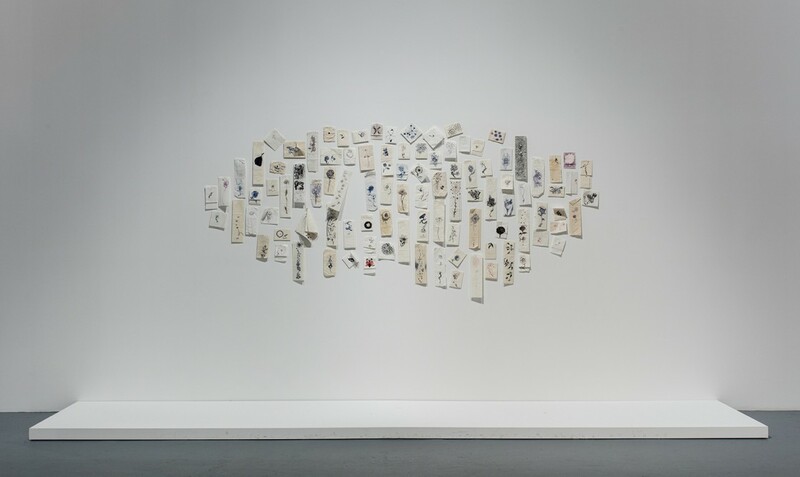 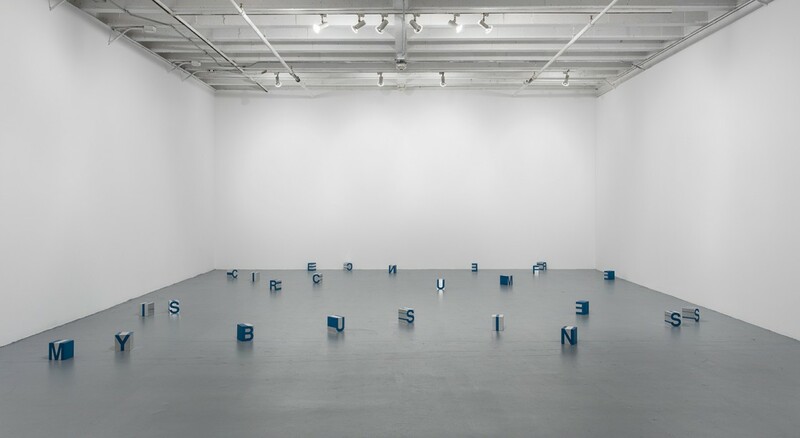 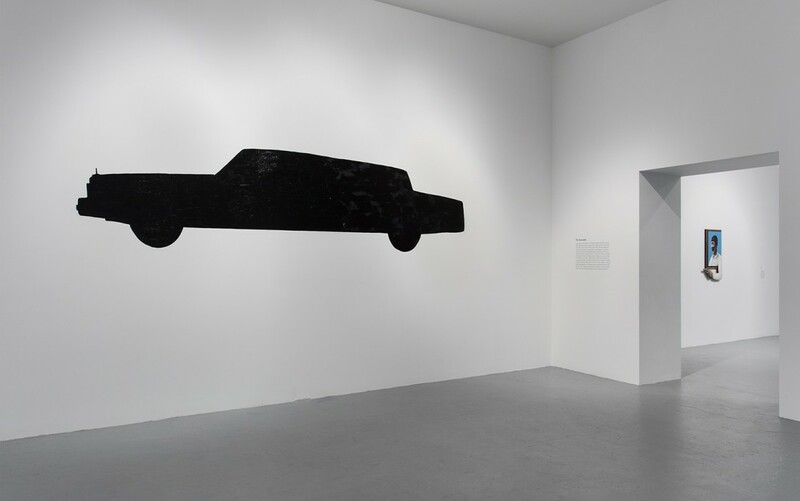 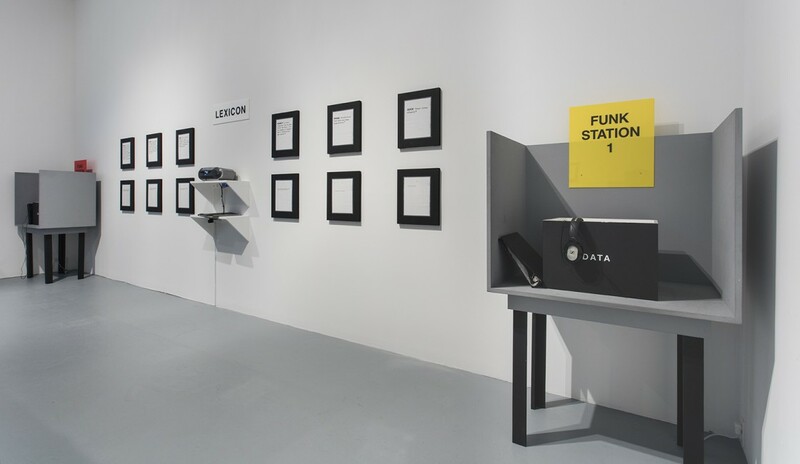 Many artists turned to large-scale installations as a way to convey a complicated interface between the public and the museum, or to articulate the realms of overlap and dissonance in individual and public identities. 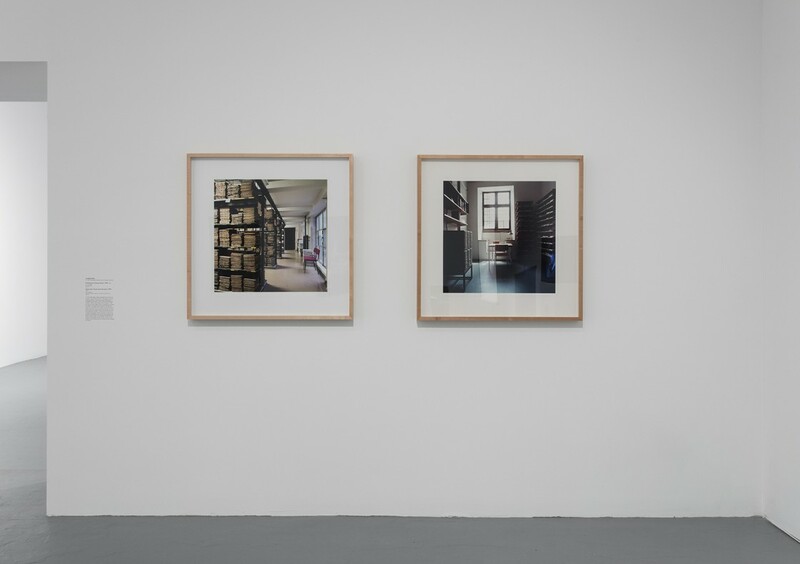 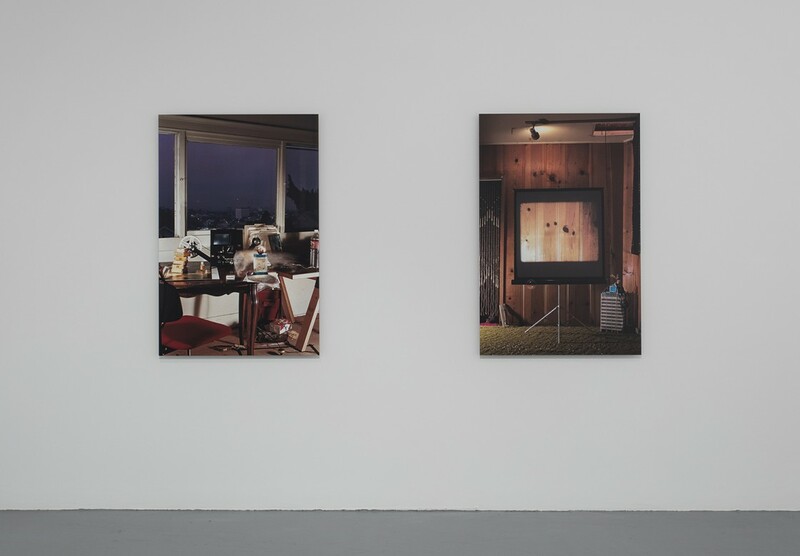 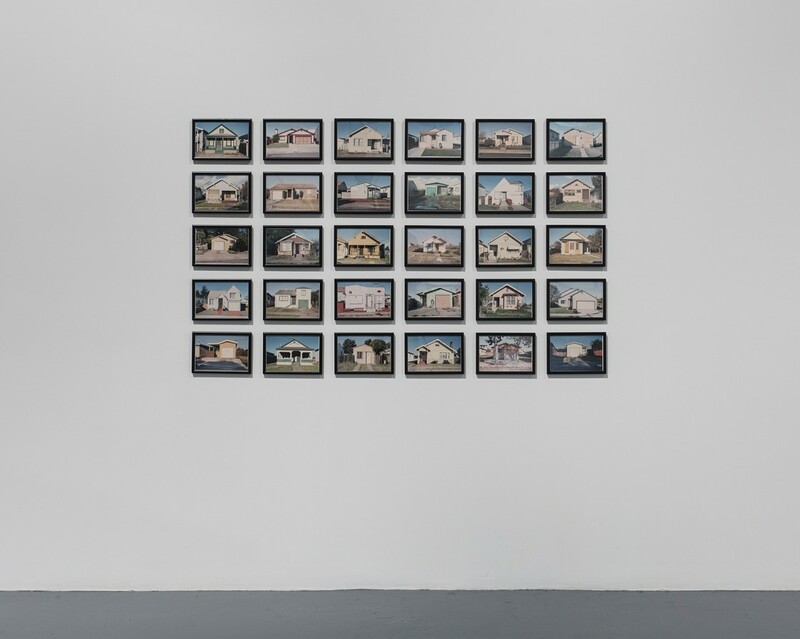 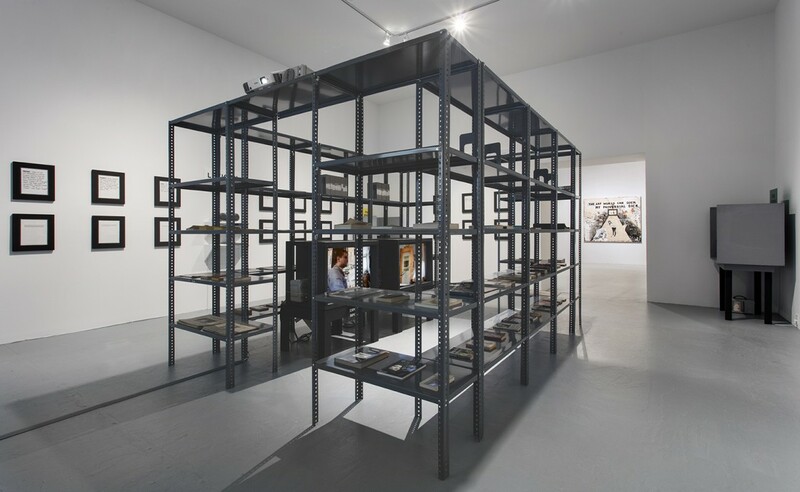 The exhibition includes works by Catherine Opie, Cady Noland, Sarah Sze, and Paul McCarthy, among others, and explores the complexities of the period by dividing the presentation into six thematically grouped sections, titled: Installation; The Outmoded; Noir America; Place and Identity; Touch, Intimacy, and Queerness; and Space, Place, and Scale. 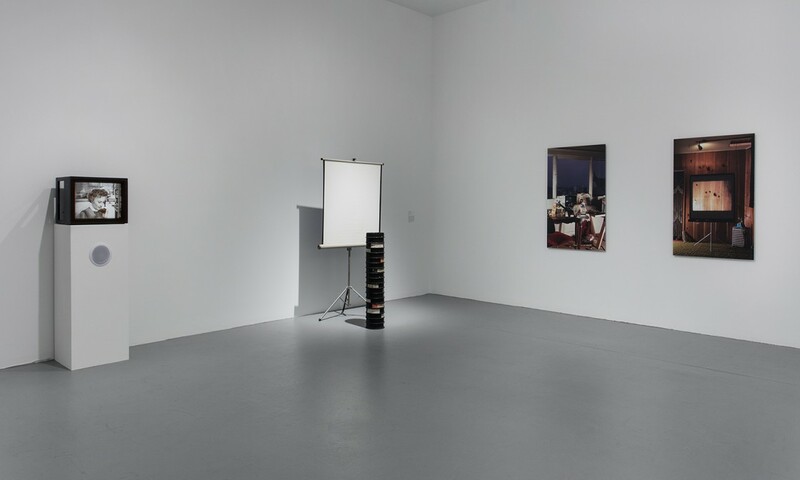 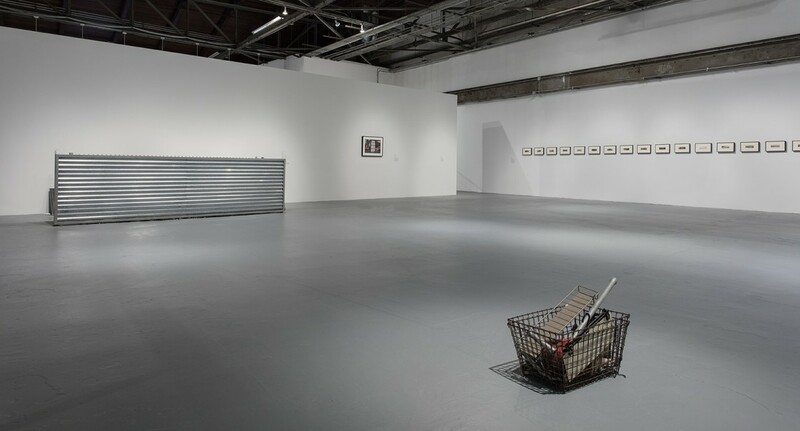 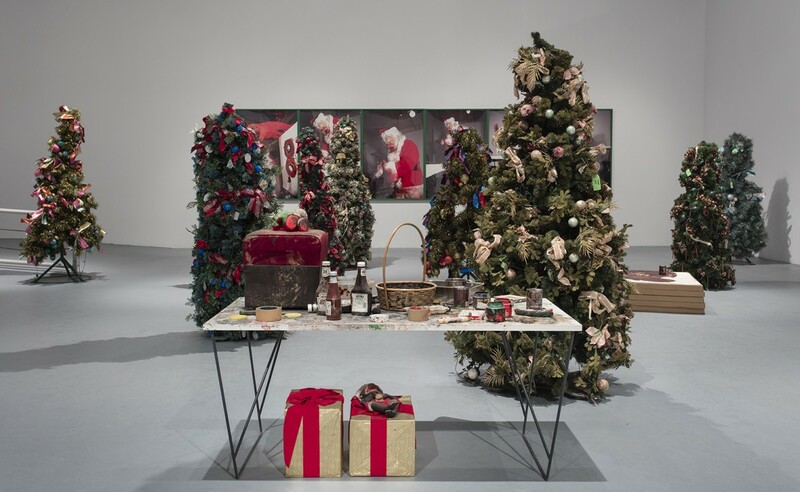 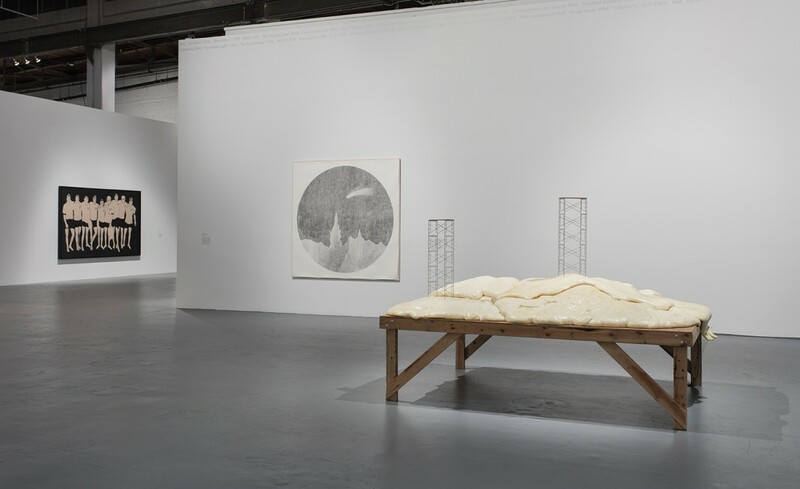 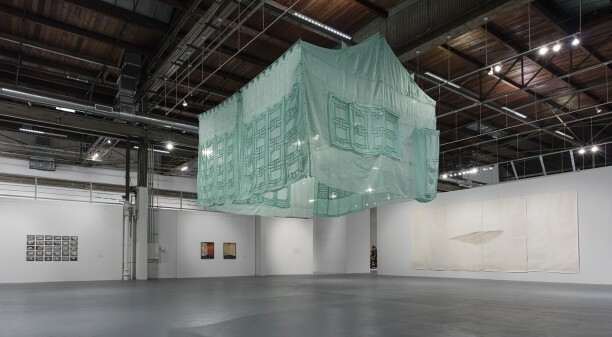 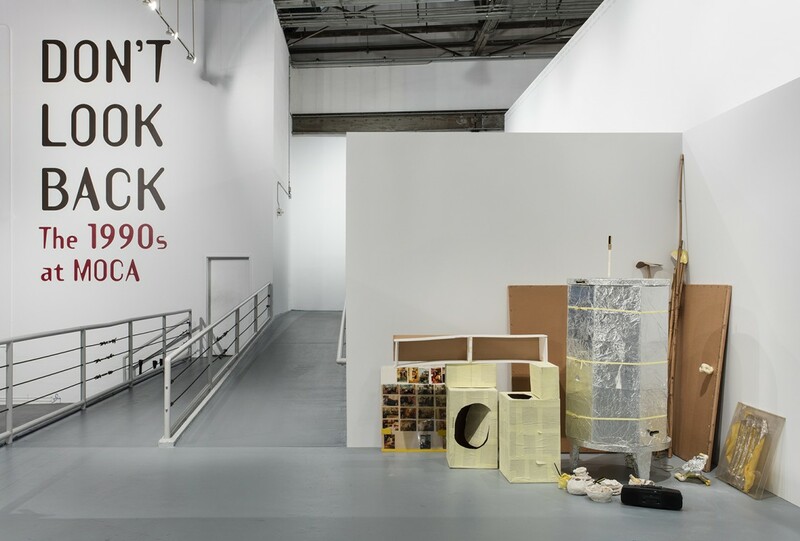 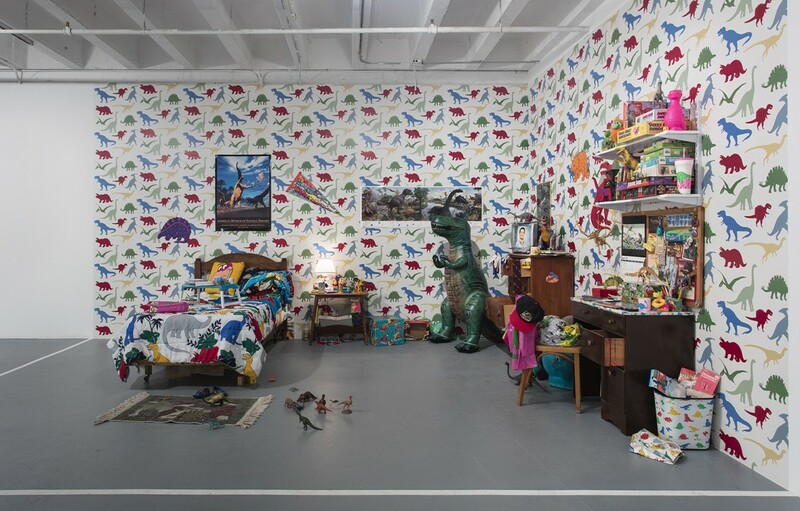 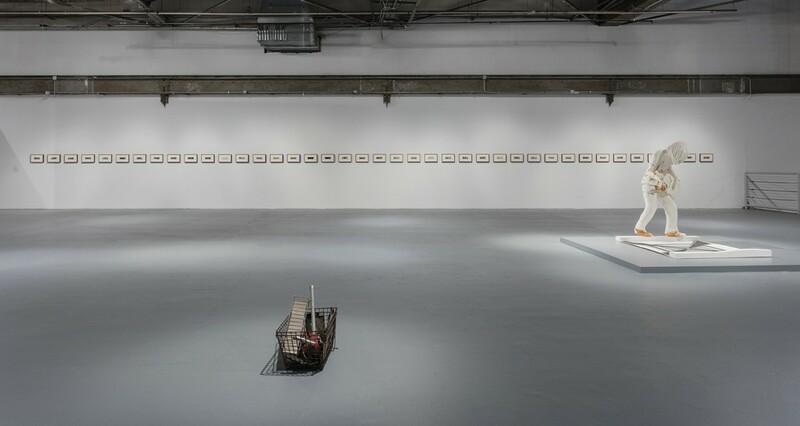 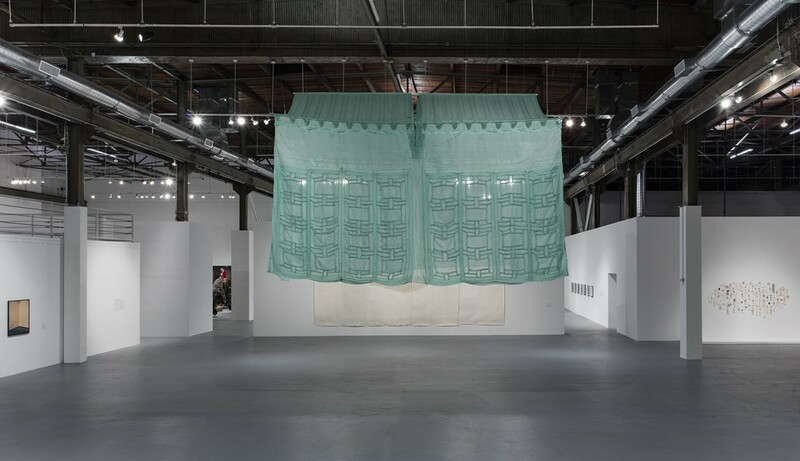 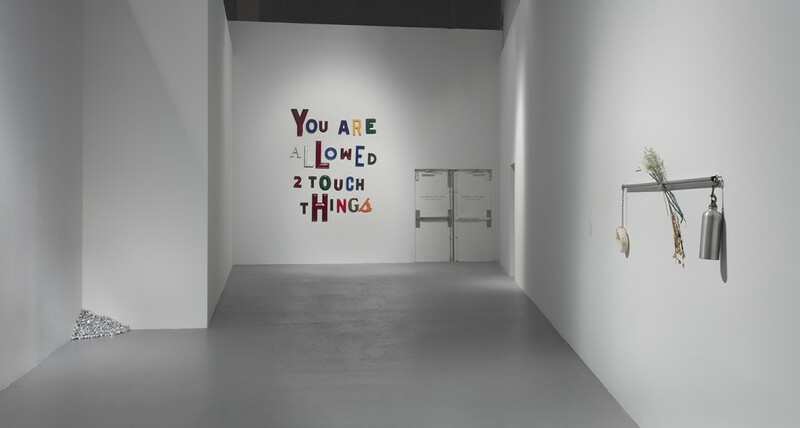 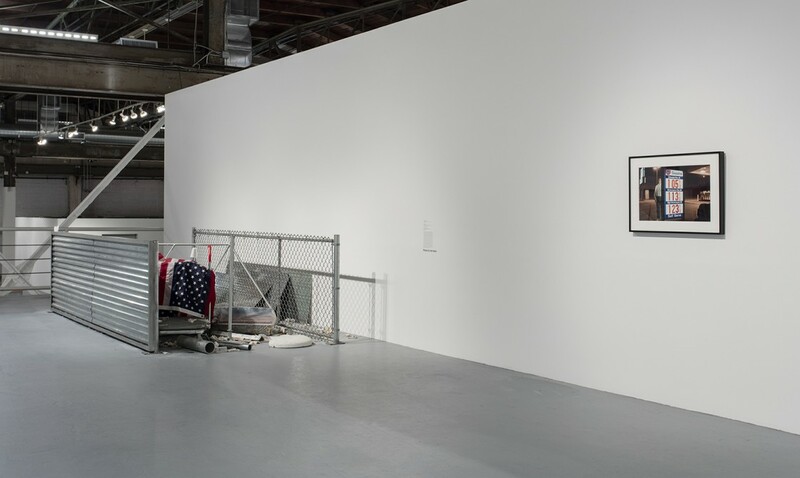 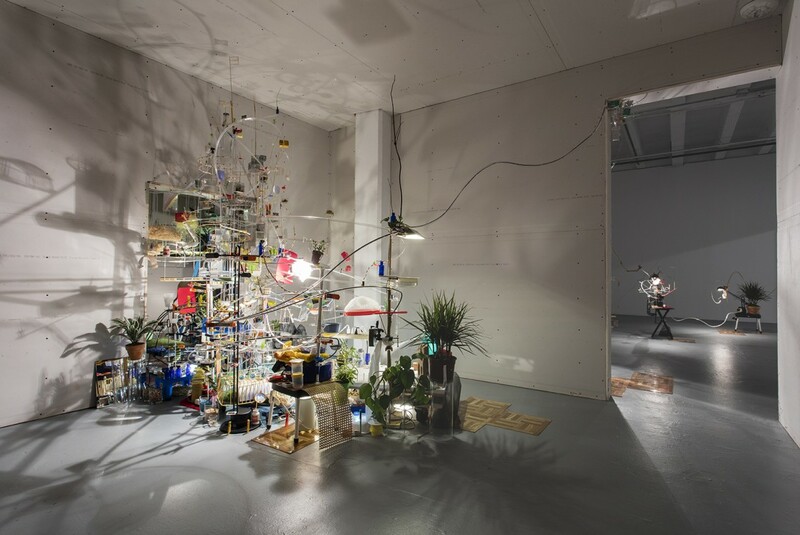 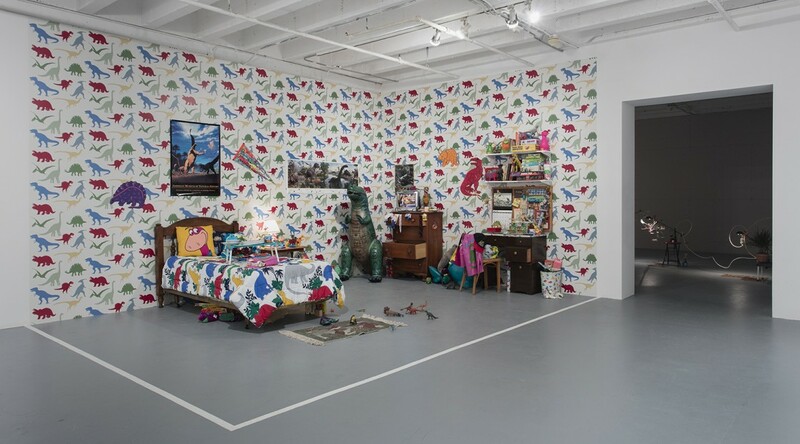 Don’t Look Back: The 1990s at MOCA is organized by MOCA Chief Curator Helen Molesworth. 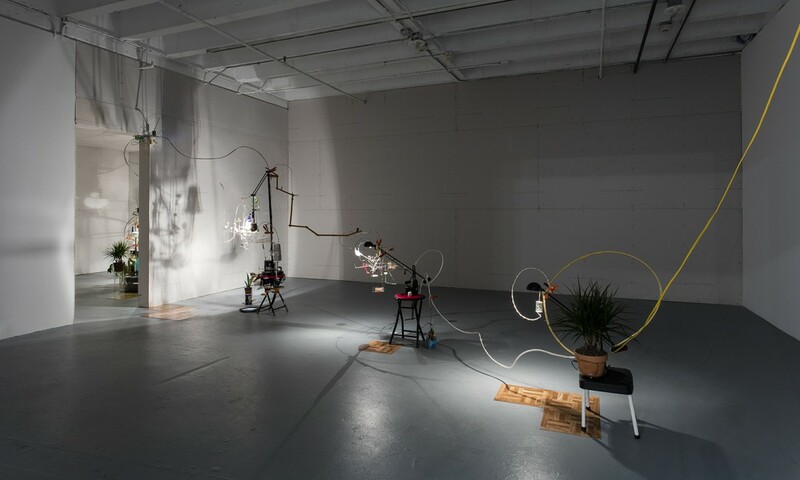 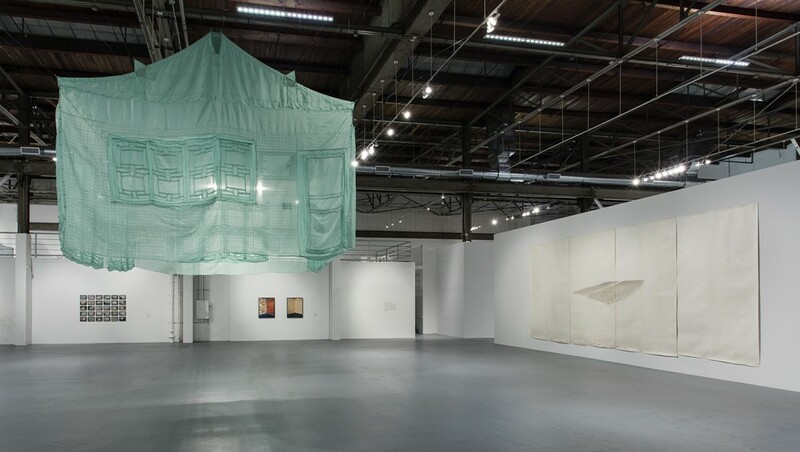 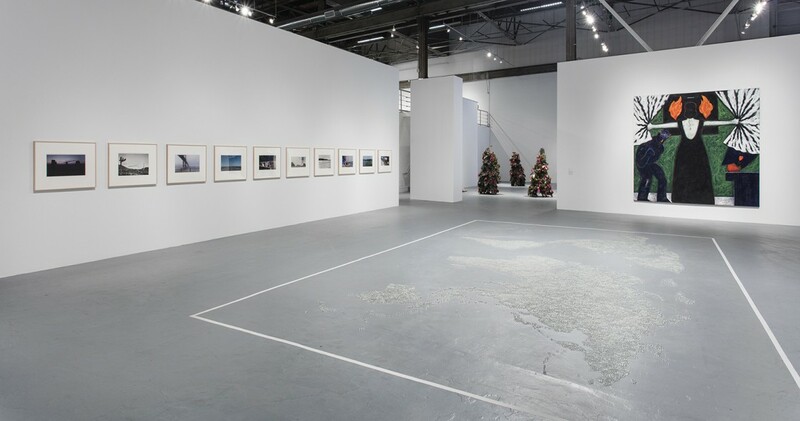 Ongoing support for all exhibitions at MOCA is underwritten by the MOCA Fund for Exhibitions, including major annual funding provided by Shari Glazer, and Hästens. 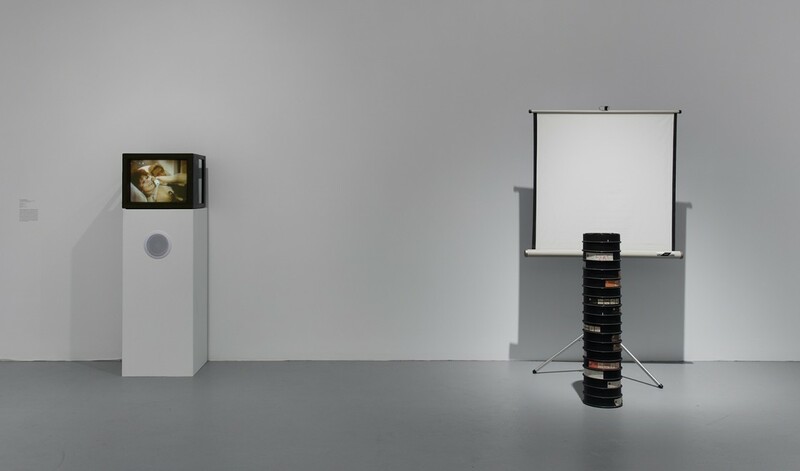 Generous annual funding is provided by Thao Nguyen and Andreas Krainer. 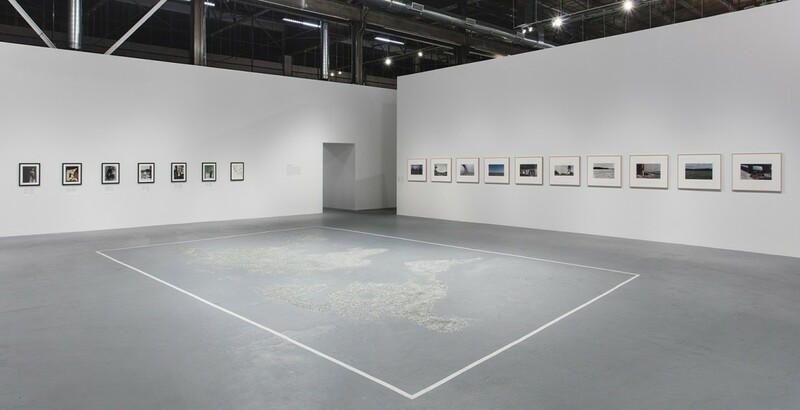 Additional support is provided by Pasadena Art Alliance.